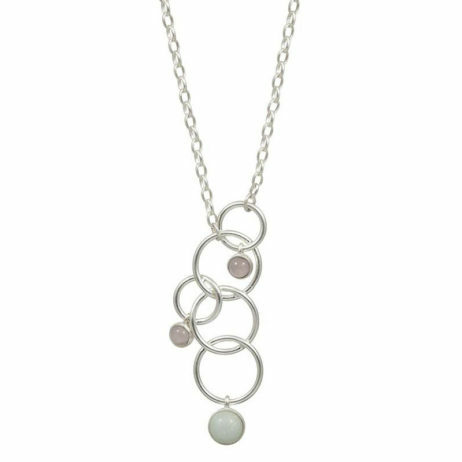 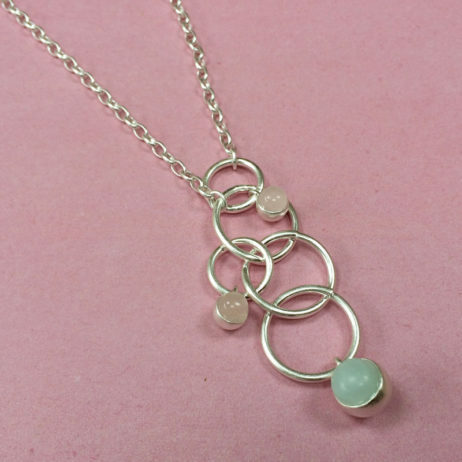 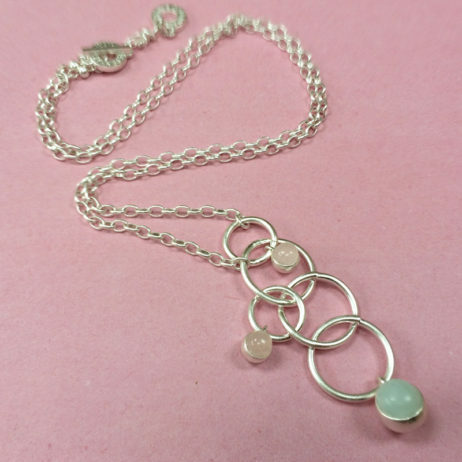 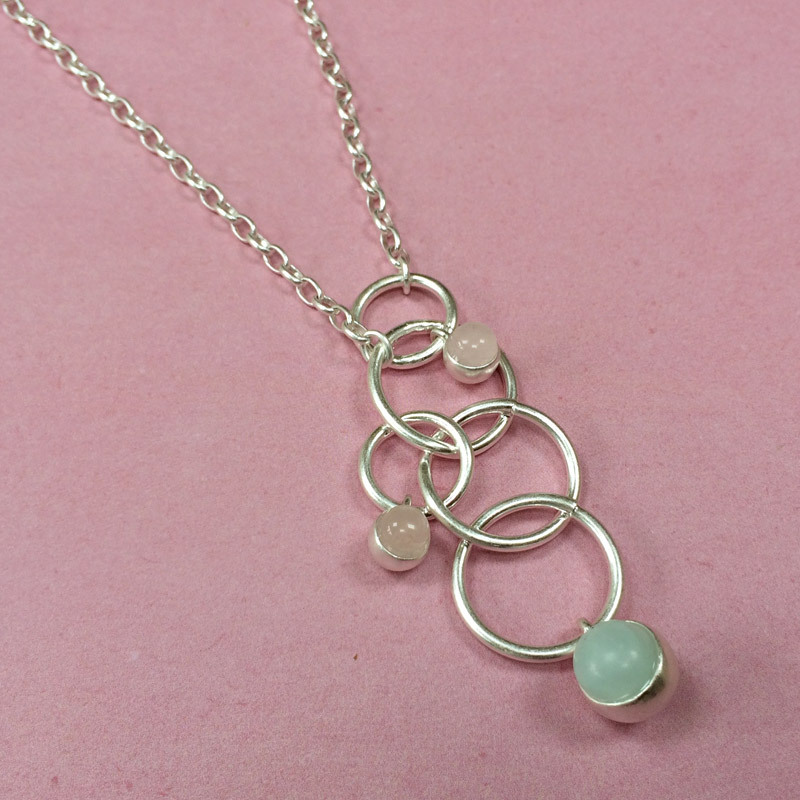 Look and feel amazing in the new Sence Copenhagen Long Silver Dream Catcher Necklace Rose Quartz featuring a contemporary linked circle design pendant detailed with rose quartz and Aquamarine charms on a long silver plated chain necklace – the perfect summer accessory. 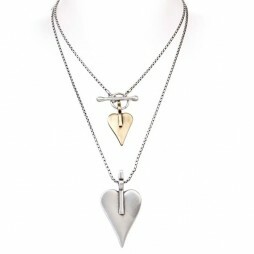 SENCE Copenhagen is a designer jewellery brand from Scandinavia that create exceptional jewellery for the trend-setting woman, who wishes to emphasize her individual style. 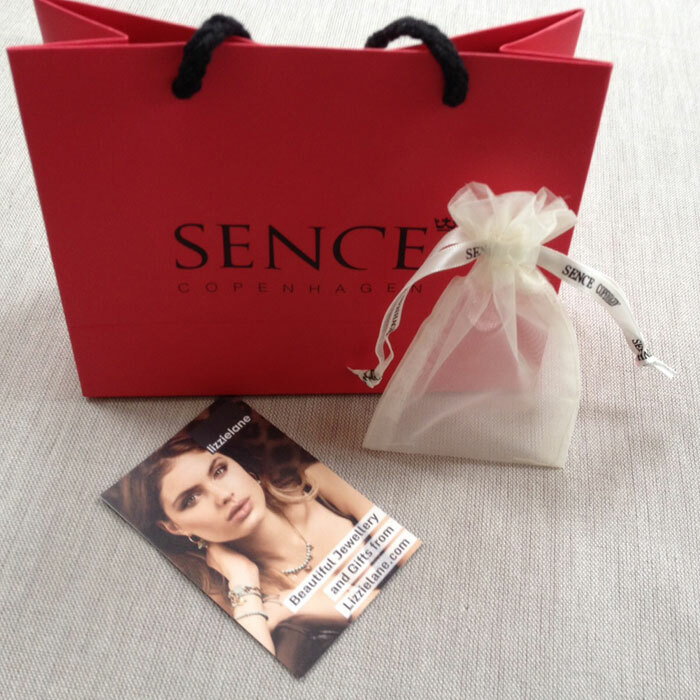 SENCE Copenhagen makes it possible for you to change your jewellery with the daily change in clothing and change in colour choice – They want to offer you the choice to play with your with jewellery in a manner that emphasises your individual style. 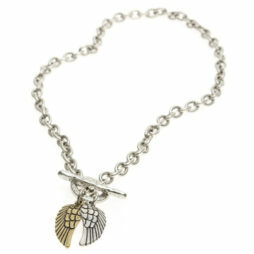 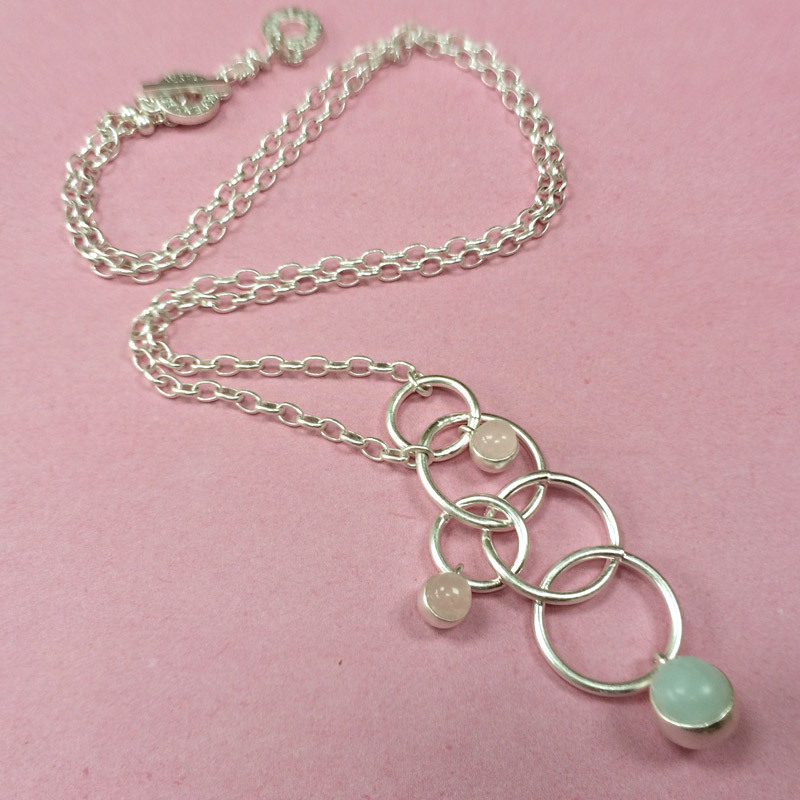 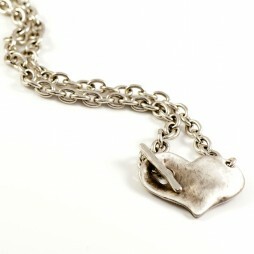 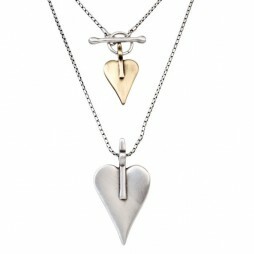 Gift Ideas, Gifts £40 - £50, Necklaces, Sence Copenhagen.